The different unique styles and features that characterize the 80’s costumes include torn shirts, leg warmers, crimped hair, and acid washed jeans. Since the 80’s costumes had their own unique styles, it can be a lot of fun trying to mimic the styles. 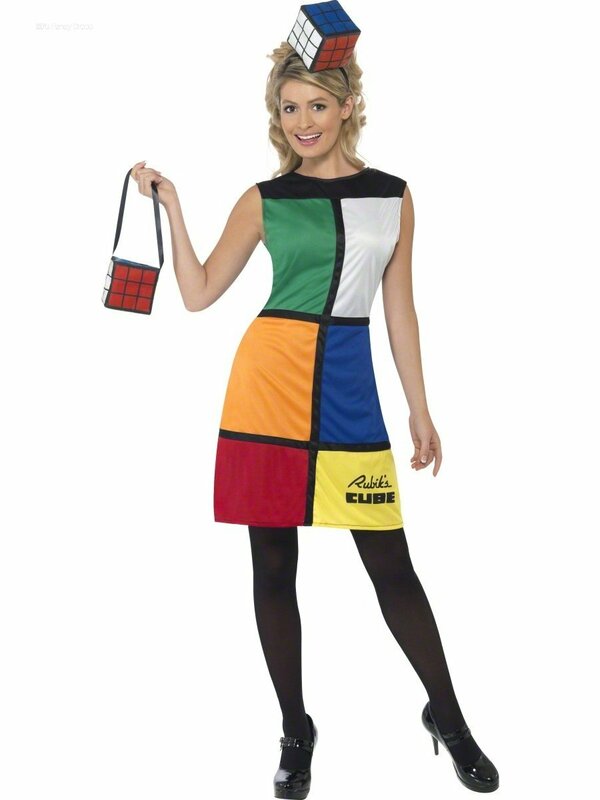 Thinking of mimicking the 80s this Halloween with your outfit? 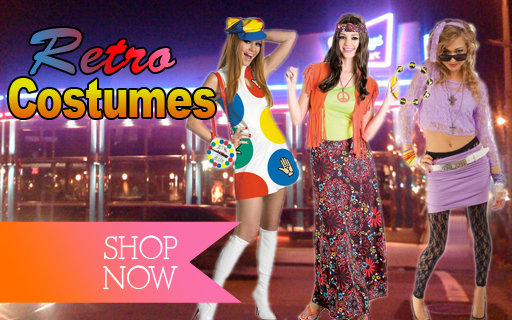 Consider creating stunning 80’s costumes with the ideas in this article. 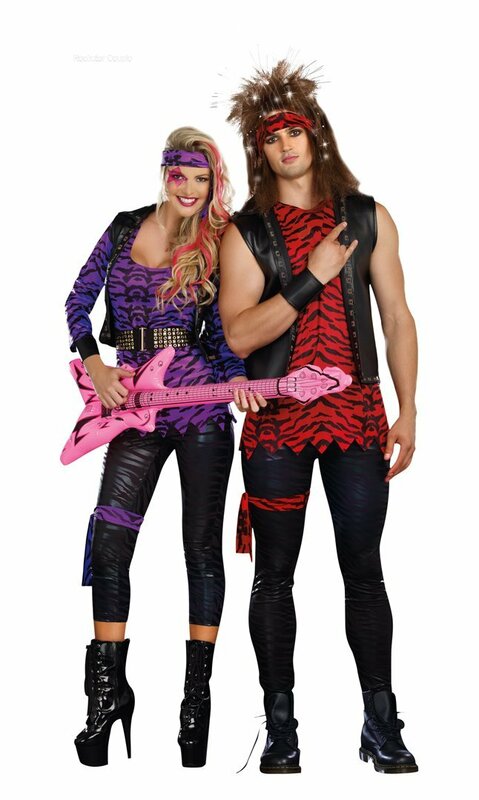 A rocking costume is one of the great ideas to mimic the 80’s. The rocking style is a great way to reflect the 80’s bands’ hair look. The picture of bands that easily comes to mind includes Guns and Roses, and Whitesnake. Note: use a wig with black or blonde hair. If you do not have something at home that will work for this purpose, visit your local costume store. Also, ensure that the wig’s length is about 2″ below the shoulder when you wear it. Create more crazy effects on the hair by applying hair spray and using a comb to pick the hair in a scattered form. Rip the sleeves of the t-shirt off. A couple of additional rips on the back of the t-shirt will make the costume even rockier and crazier. You may also choose to rip the shirt in front. One of the 80’s costumes worth mimicking is the Punk Look. The look is simply fun and eclectic. To achieve a punk look, use hairspray paint to color the strips of your hair with wide range of colors. However, some people may not want to apply hairspray paints directly on their hair. In that case, get a bright colored wig from your local costume store. Then, spike up the wig by yourself to reflect the 80’s features. Match the funky hair with leather trousers or skirt. A guy can highlight the Punk Look by wearing a leather vest, with a long thin tie to match. Another option is to wear the tie on a plain black vest. Spice up your 80’s dressing with matching accessories. For the ladies, a great tip is to wear a fake loop nose ring. This will add some flair to the entire outfit. The guys can use safety pins to pin the trouser or shirt in a funny manner. Other 80’s costumes ideas include Jennifer Beals Maniac, Madonna, and more. You will definitely bring back the memories of the 80s with these top ideas.